Professor titular de Producció Televisiva i Divulgació Científica Audiovisual. Universidad de Navarra. 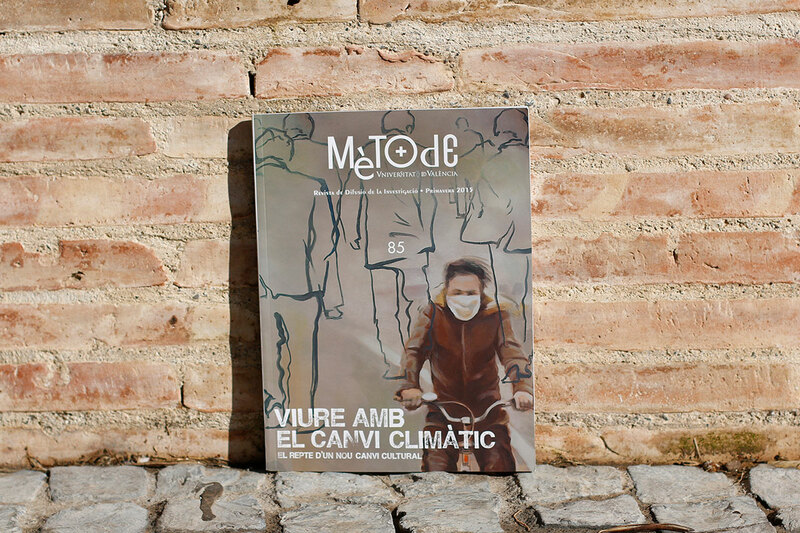 Journalist Bievenido León comments on the monograph Living with climate change, published on spring 2015, and dedicated to the cultural challenges proposed by this global change. 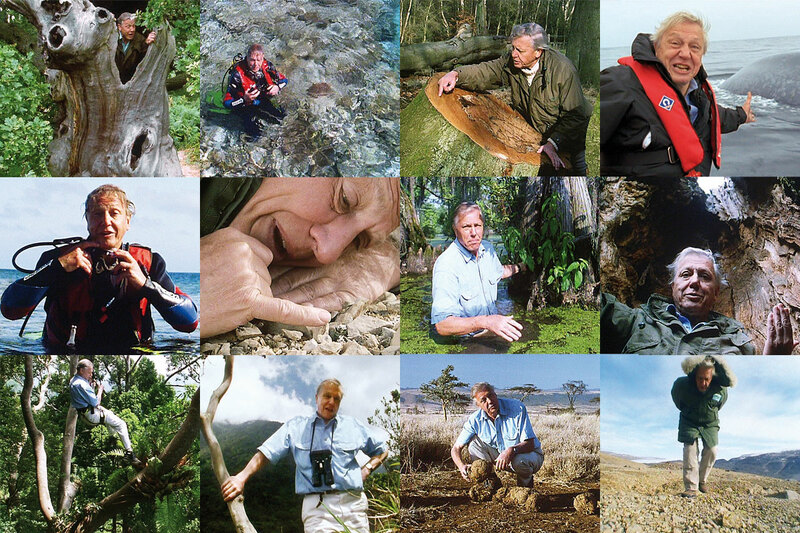 Sir David Attenborough’s (London, 1926) passion for his work, televising nature, has not faded one bit after over half a century travelling round the world.